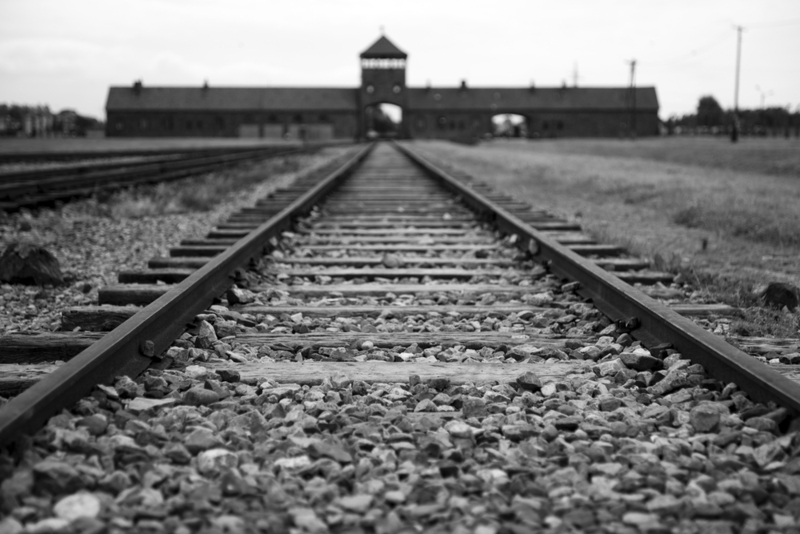 Each year, April 16 serves as Holocaust Remembrance Day in the United States, where we remember the horrifying atrocities and lives lost in Europe during the Holocaust during World War II. This year, Congregation B’nai Emunah, 1719 S. Owasso, in Tulsa, will host the 18th Annual Yom HaShoah: An Interfaith Holocaust Commemoration, presented by the Tulsa Council for Holocaust Education and the Tulsa City-County Library. Eva Unterman, a Holocaust survivor who now resides in Tulsa, will be the featured speaker. At 6 years old, Unterman was taken from her home in Poland by Nazis and sent to the Lodz ghetto, what she calls a prison. After four years in the ghetto, Unterman found herself, along with her family, crammed into a cattle car on a train to Auschwitz. In her upcoming speech for Yom HaShoah, The Last Transport: My Childhood During The Holocaust, Unterman will tell her story. After the event, she will sign copies of her memoir, Through Eva’s Eyes, which was written and illustrated by her granddaughter, Phoebe Eloise Unterman. Guests can also enjoy an exhibit of projects created by Tulsa-area students, music and a candlelight vigil. The Tulsa City-County Library will provide a mobile library for those who’d like to check out books or other resources. This event is free and open to the public. For more information, visit www.jewishtulsa.org.